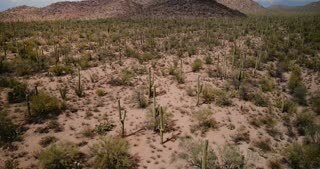 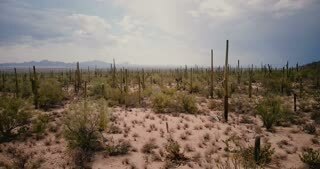 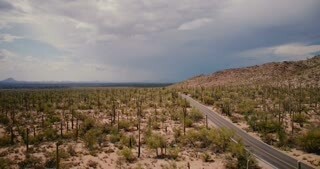 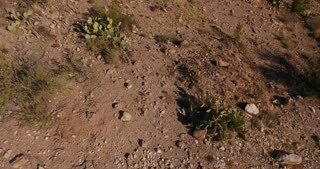 Search Results for "arizona desert aerial"
Drone flying around large stone hill with lone cactus on top in amazing stormy desert at Arizona national park reserve. 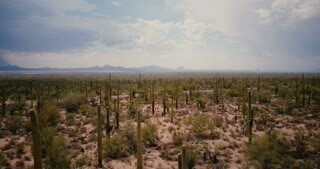 Drone flying very low above atmospheric large cactus valley in amazing summer desert at Arizona national park reserve. 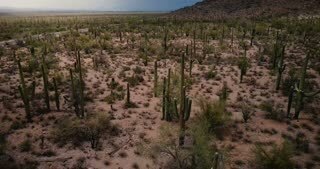 Drone flying forward above large Saguaro cactus scenic desert field valley in amazing national park reserve Arizona USA. 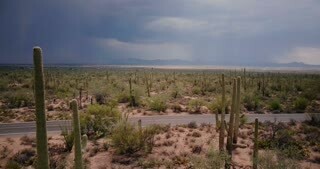 Drone flying low over beautiful cactus desert valley, pickup car moving by along road in Arizona national park reserve. 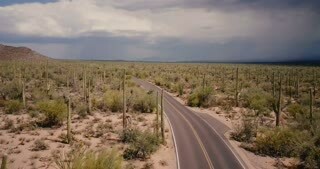 Drone slowly flying above epic cactus desert field, black pickup car drives by along the road in Arizona national park. 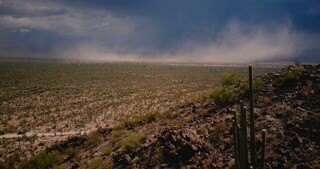 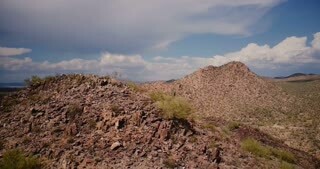 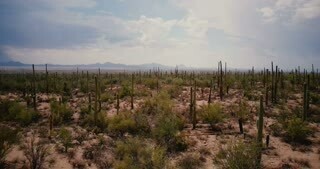 A high angle aerial daytime establishing shot of the Arizona desert. 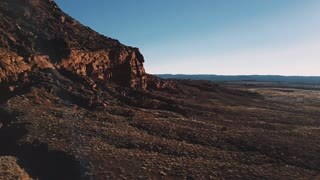 A rising aerial establishing shot of an abandoned mine in the Arizona desert. 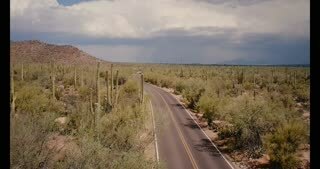 An aerial view of a pickup truck traveling on a typical Arizona desert road. 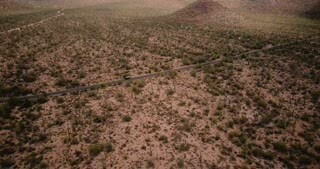 A high-angle aerial view of a single 4x4 truck off-roading in the Arizona desert. 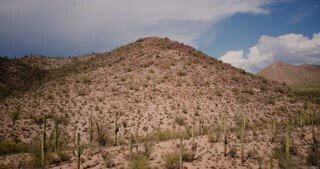 A high angle aerial daytime flyover establishing shot of the Arizona desert. 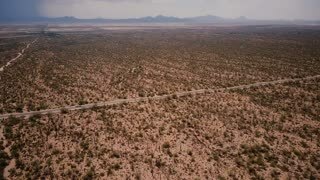 Flying over a single 4x4 truck off-roading on an Arizona desert trail. 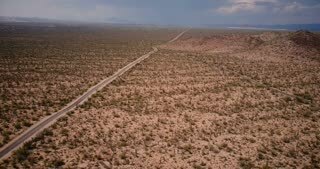 An aerial view of a single 4x4 truck off-roading in the Arizona desert. 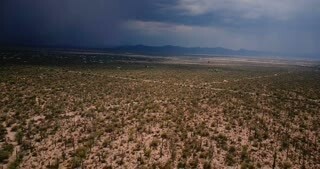 A low angle backwards aerial daytime flyover establishing shot of the Arizona desert. 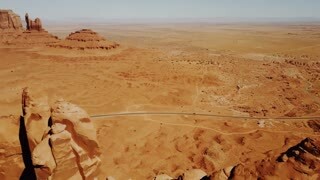 A straight down aerial daytime flyover establishing shot of the Arizona desert. 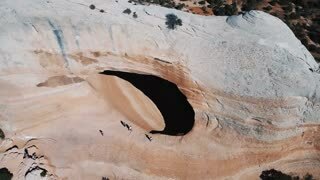 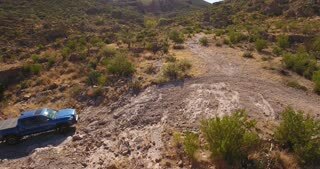 Drone flying over massive white rock formation with big hole, tourist walking over in Arizona mountain desert landscape. 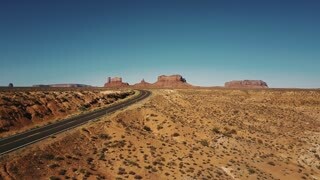 Blue pickup car passing by drone camera on empty desert highway road in Arizona with amazing flat mountain skyline. 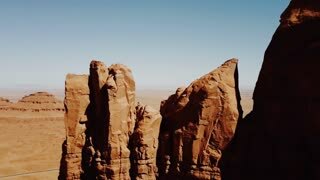 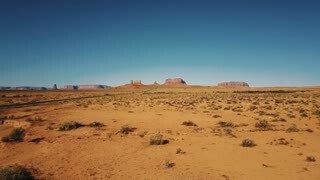 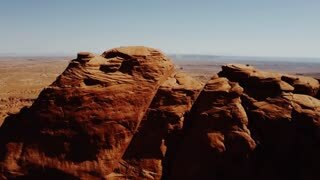 Drone flying low above dry American sandstone desert near Monuments Valley in Arizona and Utah, clear sunny blue sky. 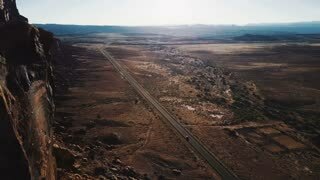 Drone flying backwards high above empty sandstone desert road in Monuments Valley, Arizona with flat mountains skyline. 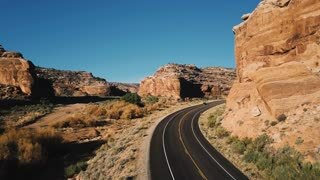 Car passing by static drone camera on small desert highway road between amazing huge cliffs on a sunny day in Arizona.